Longtime Paramount Pictures publicity executive Katie Martin Kelley is stepping down. “I have resigned my position and will be leaving Paramount Pictures at the end of the year,” Kelley wrote in a Monday memo obtained by TheWrap. 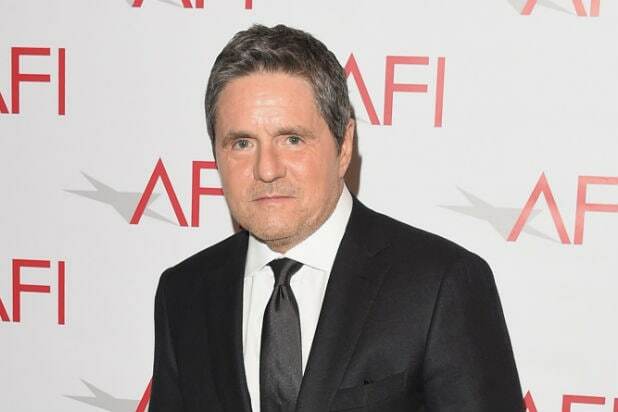 Kelley, who handles domestic publicity and was one of the top lieutenants of Paramount’s late former leader Brad Grey, had been with the company since 2006. Colligan was another veteran, and huge component of the Grey regime, who recently departed under stormier circumstances. In early November, former global marketing and worldwide distribution chief Colligan abruptly quit charging gender bias and discrimination against the company. I am writing to let you know that I have resigned my position and will be leaving Paramount Pictures at the end of the year. During my nearly 12 years at the studio, I have had the great privilege to be a member of an extraordinary team of publicists and marketers. I am incredibly grateful to Megan Colligan for giving me the opportunity to be a part of this team and this storied studio. I will forever be in awe of our amazing PR team. Thank you for your incredible work, tireless dedication, and especially your collective great humor throughout the years. I will be rooting for your success wherever your careers take you. Our industry, like so many others, is experiencing rapid change. Continuing to demand a wider spectrum of diverse, inclusive, and underrepresented voices and perspectives is needed and, I hope, among our ongoing objectives. I look forward to being a part of what comes next.